Pokémon amiibo cards with Switch title could be big game changer – Eggplante! After rumours swirling last week around a potential Pokémon-themed Nintendo Direct that didn’t happen, we got to thinking about what the series on Switch just might entail, and we think big-N has a big idea in the cards–pun intended. It is no secret that Pokémon is a massive franchise around the world, and though it would be cool to see someone actually collect them all (and spend a fortune doing so), it really wouldn’t make sense for Nintendo to produce amiibo figures for each of the franchise’s 802 creatures. There is a great way Nintendo could do and the key lies in expanding its amiibo card line (currently relegated only to Animal Crossing) to the Pokémon Trading Card Game. With the wild popularity that the trading card game continues to see, there are a number of ways this could benefit Nintendo. With a relatively low cost for producing amiibo cards, they could be sold at a decent markup, covering the financial bases. The profit margins may not be as high as traditional paper-only cards, but a potential uptick in sales from amiibo collectors should more than make up for that. It could also set the trading card game world on fire, as it would introduce a new technology to an industry that has otherwise been relatively stagnant over the past years. Sure, they’ve had different types of holographic cards, textured cards, and even horizontally-positioned BREAK cards in the franchise, but the technology itself has remained virtually identical for the past few decades. Only the e-Reader series, released in 2001, attempted a connection between technology and the paper cards, but that was a shortlived project due to a lack of popularity of the e-Reader peripheral. amiibo functionality could bridge the gap between those collectors who have yet to jump onto the Switch bandwagon and, conversely, do the same for Pokémon game diehards who perhaps haven’t jumped into the trading card game in a while. Nintendo has proven that it is able to generate tons of sales of their trading card game, and the company does use its video game franchises to introduce new sets of the Trading Card Game. 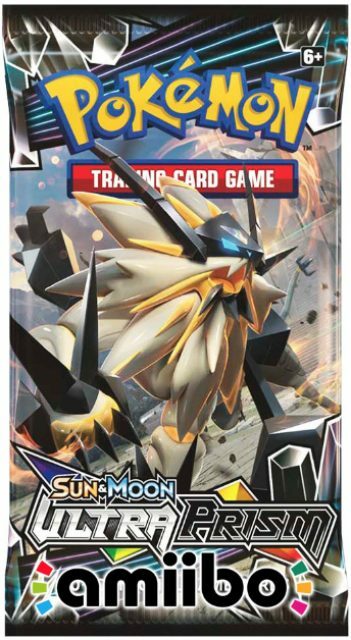 XY had its own base set of cards with many variations over the years before Nintendo did the same with Sun and Moon after it, and Diamond and Pearl, Black and White, and even Heart Gold Soul Silver before those. 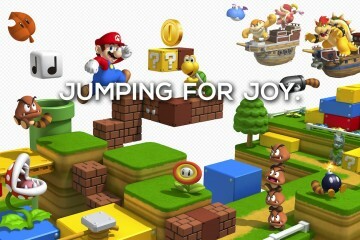 Further expansions to the idea could include a Pokédex app or mini-game for Nintendo 3DS since the handheld has amiibo functionality baked right in. 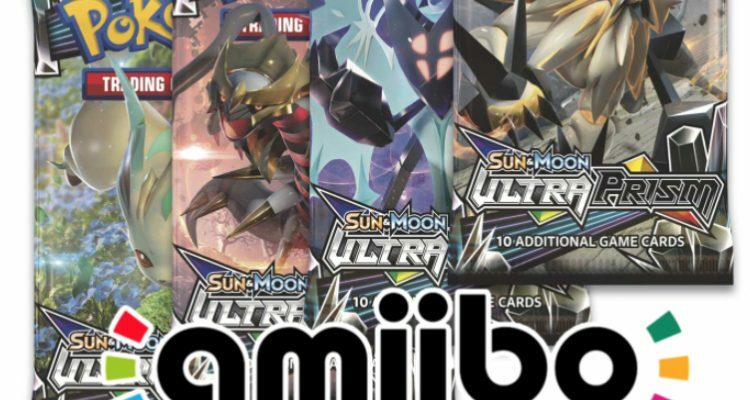 Existing games like Ultra Sun and Ultra Moon could technically be updated to support amiibo tech, but that might hinder sales of the new game for Nintendo Switch. Of course, a game like Pokémon Stadium could return with a new game on the Switch as well, though that wouldn’t be necessary for day one of the cards’ availability. What do you think about the possibility of Nintendo making Pokémon amiibo cards a real thing? We’re firmly in the camp that it should happen sooner, rather than later, and tying it to an actual Pokémon game would help drive adoption of Switch by trading card collectors and of the cards by Switch owners. It could really go either way; Nintendo could do something quite soon, with the aforementioned Pokémon-themed Direct presentation, or perhaps the company makes us wait until E3 in a few months. 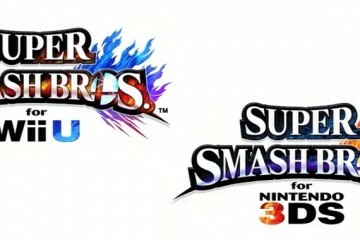 Super Smash Bros. Director talks characters, stages and more!